We can design automation solutions for both process and machine automation for a completely new system or retrofit old installations. We have trained engineers who provide solutions based on Siemens Simatic or TIA platforms. 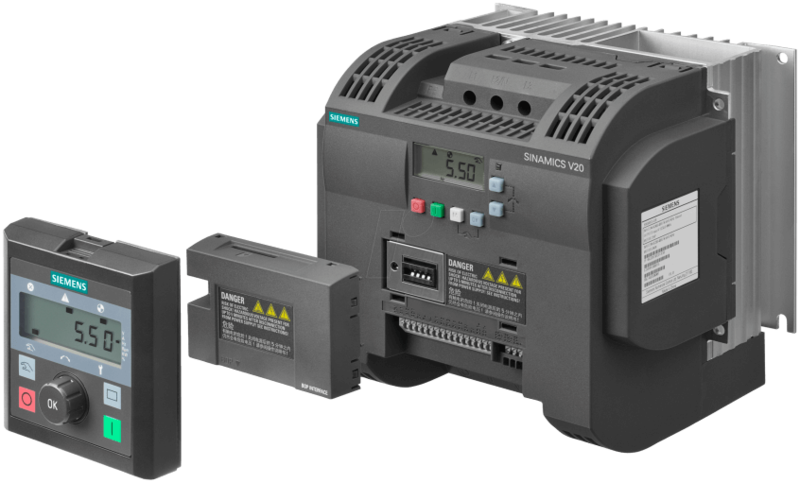 Our largest selling product is the Siemens Logo series which is a controller for Micro Automation. The other major products are the S7 1200 and S7 1500 PLC’s. For the HMI part we provide solutions based on Touch panels or SCADA based on WinCC. We can also help you with your PCS7 installation. As our solutions are designed locally we can ensure continuous support for your installation as well as training for your personnel in our training room on actual field equipment. 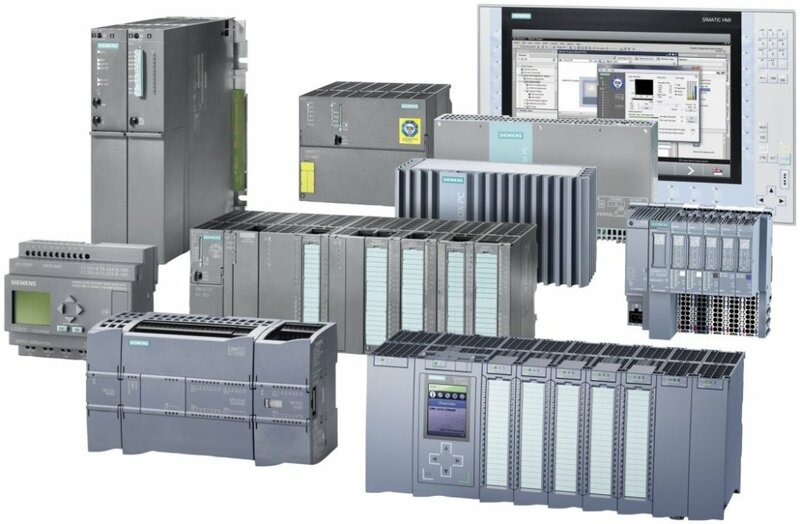 We have a complete range of Siemens Drives in stock as well as solutions that can be assembled in our workshop to customer or your application requirements. Our basic drive is the Sinamics V20 drive which is the most competitive drive for basic applications. The G120 and G130 are our high end drives that can be used for the most complex applications. We can integrate this with our automation products to provide solutions that would cut your energy costs to the minimum possible. We have many successful applications in this area for your reference. For Servo application we have the S120 series of drives, which we have implemented for packing machines in the market. DC drives are also available from the Sinamics range which is very popular with paper and cable manufacturers. We provide service for all the Siemens large drive installations where required for your peace of mind. Whether in industry, building automation or as a hobbyist, the LOGO! is the perfect choice for fast, uncomplicated and space-saving solutions around control and feedback systems. Simple installation, minimum wiring, user-friendly programming: You can easily implement small automation projects with LOGO! the intelligent logic module from Siemens. It saves space in the control cabinet, and lets you easily implement functions, such as time-delay switches, time relays, counters and auxiliary relays. A simple and cost-effective drive solution with its compact SINAMICS V20 Basic Performance converter, the SINAMICS V20 drive sets itself apart as a result of its quick commissioning times, ease of operation, robustness and cost-efficiency. With seven frame sizes, it covers a power range extending from 0.12 kW up to 30 kW. SINAMICS V20 has a compact design, and can be individually adapted to the particular application or user requirements using various options (for example, an external BOP, connecting cable, filter, braking resistors, shielding). The compact devices are suitable for industrial applications, such as pumps, fans, compressors and conveyor systems. On the other hand, the compact converters can also be used in residential and business environments – for commercial applications, such as refrigerated counters, fitness equipment, ventilation systems and commercial washing machines. Wireless I/O from Phoenix Contact is the ideal solution for the wireless transfer of digital or analog I/O signals. Radio line is the wireless system for extended systems. Special features include extremely easy assignment of inputs and outputs by simply turning the thumbwheel – without any programming. 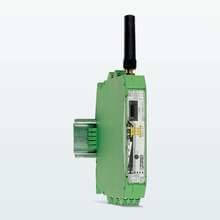 Thanks to Trusted Wireless 2.0 technology, Radio line is the ideal choice for reliable use in industrial environments.